ZSFZ wet alarm valves is only one-way flow of water sprinkler systems, and provided for under the pressure and flow-driven supporting the police components of a one-way valve. 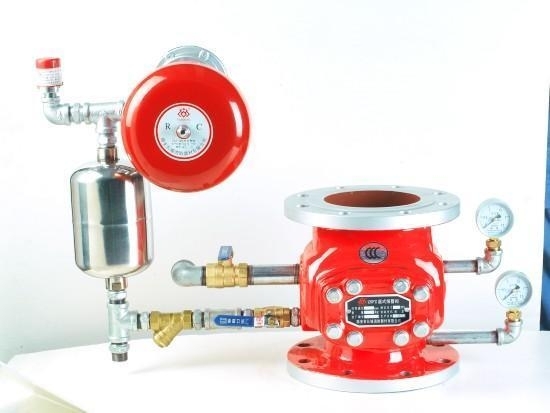 With the current indicators, pressure switches, sprinkler heads, and other components of the wet sprinkler system is the application of a wide range of fixed fire-extinguishing system. The system network within a year of water pressure, the work should wait a long time, when the protection of a fire somewhere in the region, the environmental temperature in the region, the sprinkler head of the thermal sensor (glass ball) in organic solution The occurrence of thermal expansion and great pressure, until the occurrence of broken glass ball shell, which open the water nozzle, and automatically start the system as a whole, issued by the sound and light alarm signals in order to achieve the fire alarm and fire control, fire fighting purposes. 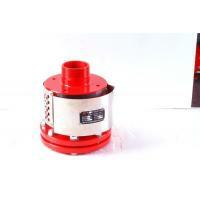 ZSFZ wet-alarm valve device applied to ambient temperature for 4~ 70place. Usually installed in hotels, shopping malls, hospitals, movie theaters, office buildings, high-rise buildings, underground parking and storage, and so are the places of fire danger, the sprinkler system of fire engineering design, construction, supervision by GB50084-2001 (2005 ) "Sprinkler system design specification" with the implementation of the provisions. 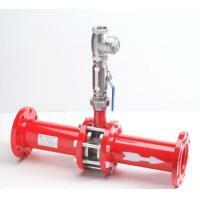 Product Standards: GB5135 2-2003 "sprinkler system No. 2 parts: the wet alarm valves, delay, water alarm"
Figure 1 shows, ZSFZ wet alarm valves installed by the wet alarm valves, delay, water alarms, pressure switches, drainage valves, filters, and other components. Wet valve for the report to the police report to the police-valve cover, mainly due to the valve body, valve seat and valve consists of three parts, the whole body flap valve has been divided into upper and lower chamber of the two, superior (lateral system) and system networks connected , Inferior vena cava (supply side) with the same water sources, in the valve body with a seat in the circle, circle here, there are a number of devices into the water pipes leading to the delay of the holes trench. When the system should be in a wait state, the seat of the holes trench cover flap valve was closed, leading to the water alarm of police blocked by water; when, under the pressure difference reaches a certain value, the flap valve to open ( Differential start), water on the side of the flow of water from the side of the system, warning alarm, sprinkler system out of water; when, under pressure to open frequently, in the flap valve on the water with a small valve, when the side of the pipeline system has Small leak or water pressure fluctuations, water can valve to the water pipe network, on balance, under the pressure chamber, the stability of the flap valve to avoid a False Alarm. 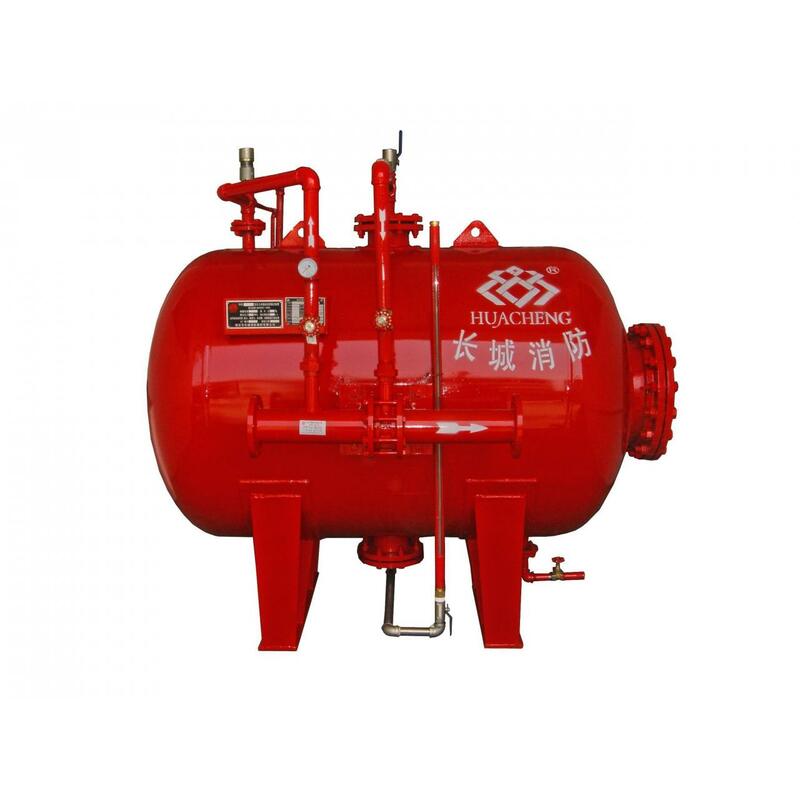 Delay is an inlet and outlet of the cylinder-shaped water containers, there are the lower end of the intake, and report to the police report to the police the mouth of the valve connecting the same, have the upper outlet, connect the hydraulic alarm. As the source of water supply system pressure fluctuations, can occur instantly open the flap valve, water flow through seat on the first hole and a trench into the delay, due to water pressure fluctuations in a short period of time, the flap valve automatically reset soon (Closed), it's delay in entering the water is very small, can be delayed by the device to collect water, and have been at the bottom of the outlet port discharge,'s delay in the buffer time, to avoid the fluctuations in water pressure caused by the misuse of water alarm Report to the police. Water from the delay device into the inlet to the outlet out of time required for the delay, the device for 5 ~ 90S, to stop water flow, the left-delay in the discharge of water from the outlet port, waiting time for END (drainage time ) Is less than 5min. 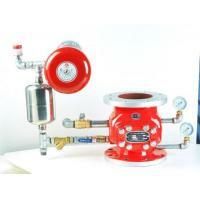 Water alarm is a water-driven mechanical device. 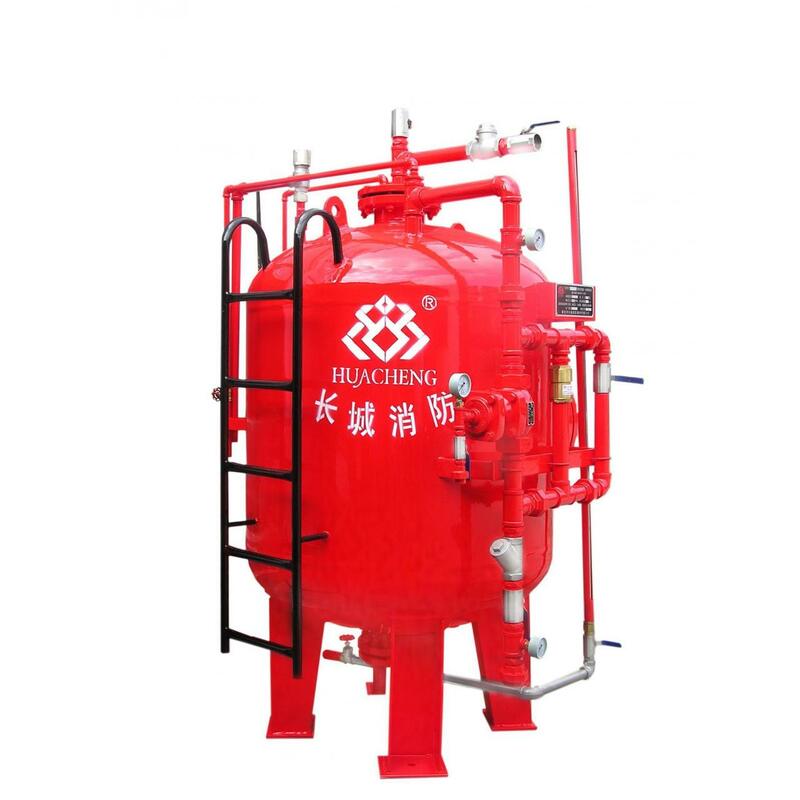 By the shell, the impeller, Ling Ling and covered hammer, and other components. When the flap valve is opened, water flow through the seat of the trench and into the hole delay, full, continue to alarm the flow of water intakes, some of the water under pressure to promote the bell hammer to drive impeller rotating arm so that Bell hit consecutive hammer aluminum issued alarm bell ringing.